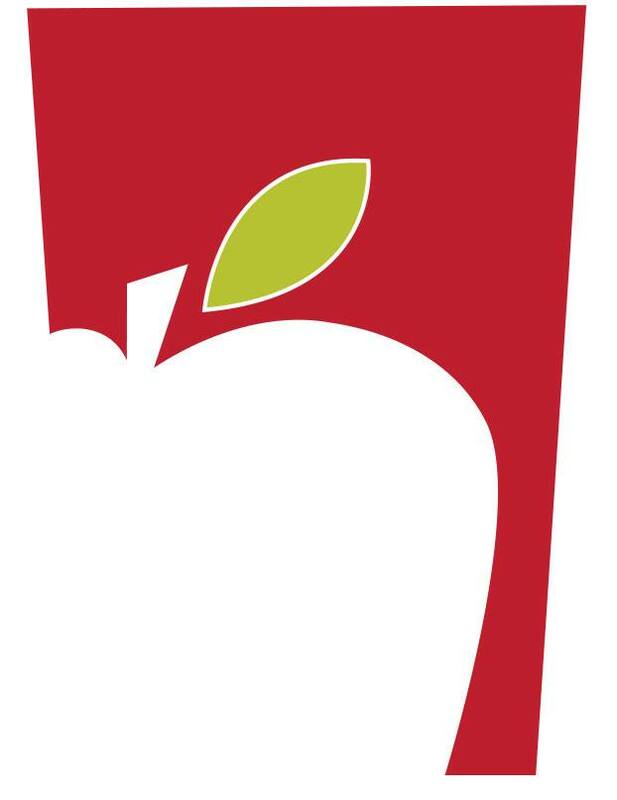 Find out what's going on at Apple Falls Cider Co and which events we are attending. The Southeastern Cider Festival is the first event of its kind in the Napanee area to celebrate hard cider! We're lucky to have several amazing cider producers in southeastern Ontario, and in all of Ontario for that matter, so we're here to raise a glass of apples for them and for us! We'll have local craft cider, plus a token winery and brewery, along with informal workshops on traditional cider making techniques, live music, food trucks and more. Advance tickets are $20, or $25 tickets at the door. Each ticket includes four sample tokens plus a mug. I am over the age of 19. We ship to anywhere in Canada. You can expect your order within 7 business days. For more information, read our shipping policy.